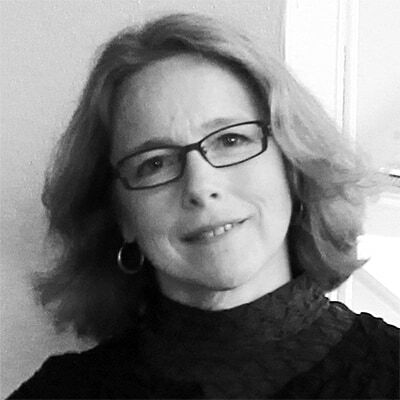 Jennifer Asselstine AIA has 30 years of experience in architecture and design and runs a design business in San Anselmo. She earned her Bachelor of Architecture degree from University of Minnesota, where she received an award from the American Institute of Architects. She studied at London’s Architectural Association and worked in the U.S., London, Malaysia and Australia on projects ranging from hotels and senior housing to an IMAX theater. She won a design award from the American Society of Interior Designers for the Red Cross Headquarters and Blood Processing Center.